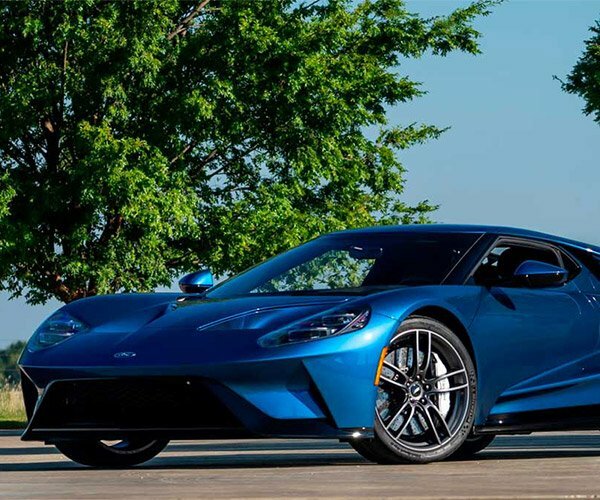 Ford was having none of wrestling superstar John Cena selling off his 2017 Liquid Blue Ford GT ahead of the 24-month period the automaker stipulated in its buyers’ contracts. Ford originally went after Cena looking for $75,000 in damages, the right to buy the car back for what Cena paid, and all profits made from the sale. According to Cena’s legal firm, he and Ford have now settled the suit out of court. 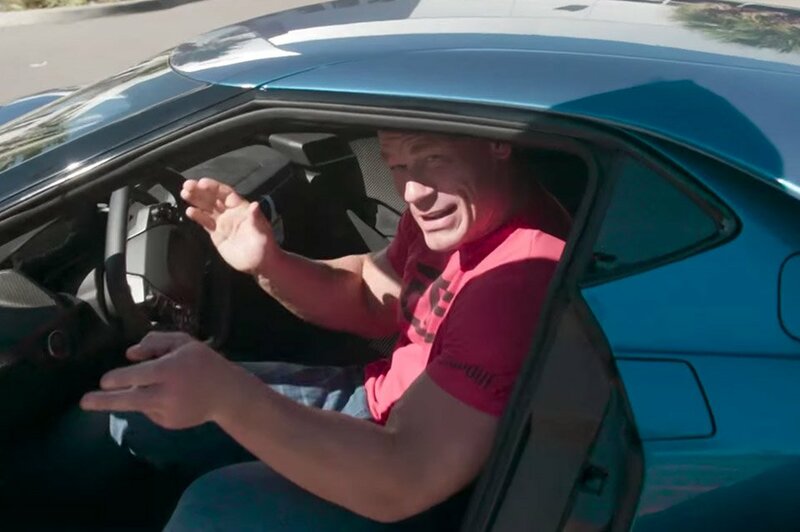 Cena allegedly took delivery of the GT in September 2017 and sold it in October. Cena had earlier attempted to have the case dismissed on the basis that the provision barring sales was unclear in Ford’s paperwork. The terms of the settlement aren’t known at this time – and may never be made public. 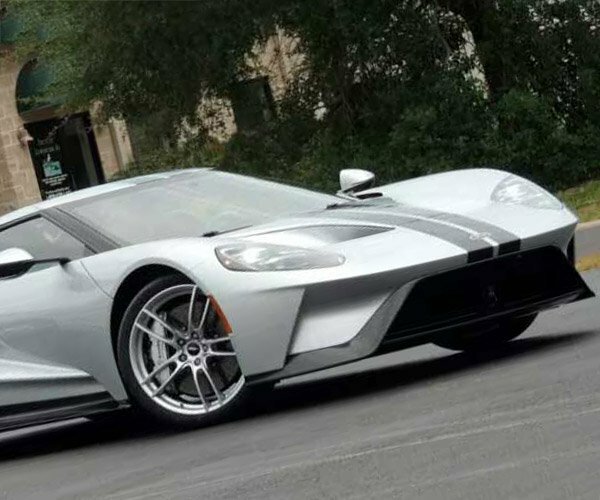 What we do know is that whatever money Ford gets from the deal will be donated to charity, and that anyone with a Ford GT interested in selling theirs within 2 years of purchase might want to think twice before doing so.